Hashimoto’s disease is the malfunctioning of which gland? Name the test applied to computers to see if they can think? Which books chief rival is the Encyclopaedia Galactica? The opening lines of which classic Russian novel are in French? Copper gets its name from which Mediterranean country? Who was vice president US when A bomb dropped on Hiroshima? The Zagros mountain range is in which country? In music if F major is the key what is the relative minor? Who is the Patron Saint of boy scouts? The computer language LISP means what? Star Trek Generation who was the chief of security killed off? If a doctor says you have ecchymosis what have you got? In what year, city, and between who did the first televised debate take place between presidential candidates? In 1940 what teams were involved in the only opening day no-hitter and who threw the no-no? Who was the 1st Secretary of State for the United States of America? 1960 – In Chicago, Richard M. Nixon and John F. Kennedy. At the request of EMI who was painted out Sarge Peppers cover? Which psychologist invented the terms introvert and extrovert? What is the name for the group of men who elect a Pope? Abel Magwitch and Biddy appear in which Dickens book? If you landed at Mirabel international airport where are you? Which order of monks is famous for their silence? In Greek mythology which woman’s name means all gifts? Which pop singer was nicknamed The Groover from Vancouver? Who is the last player in Major League Baseball to win the Triple Crown? 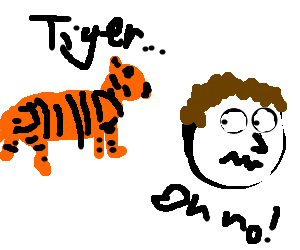 Mauled NY man: I wanted to be one with the tiger – News – Boston.com. Paris Hilton says “Gays are gross…” with bikini pics. Paris Hilton’s publicist is trying to do damage control after audio of the heiress making derogatory comments about gay people was posted online. While riding in a New York City cab last week, Hilton and an openly gay friend were talking about the smart phone app Grindr, which allows gay men to meet and hook up. The cab driver recorded the conversation, which RadarOnline obtained and posted today. 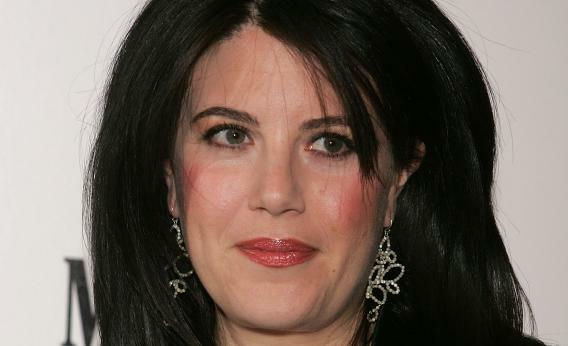 Monica Lewinsky’s book deal: $12 million is a lot of money, and yet we still feel bad for her. Monica Lewinsky, the former White House intern whose affair with then-President Bill Clinton paralyzed the nation, has been shopping a memoir for several weeks, and according to the New York Post, has apparently sold it for $12 million to an unnamed publisher. I suppose I could be disappointed that we’re still so trash-obsessed that Lewinsky, who already cooperated with celebrity gossip-monger Andrew Morton for a 1999 book called Monica’s Story, can command an advance that knocks at the door of the $15 million one Clinton himself pulled down for his autobiography, My Life. I could be depressed for a publishing industry that has so few ideas that it’s going back to the same old well. 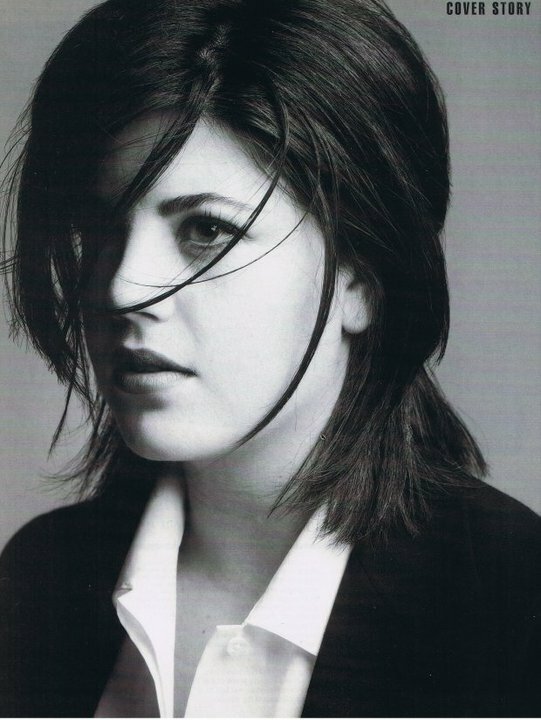 But mostly, I feel bad for Monica Lewinsky.